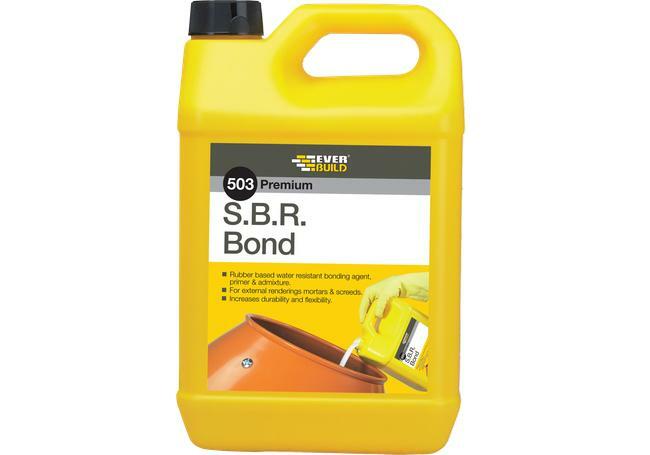 AWBS stock a wide range of additives at our Oxford, Swindon and Yarnton depots. 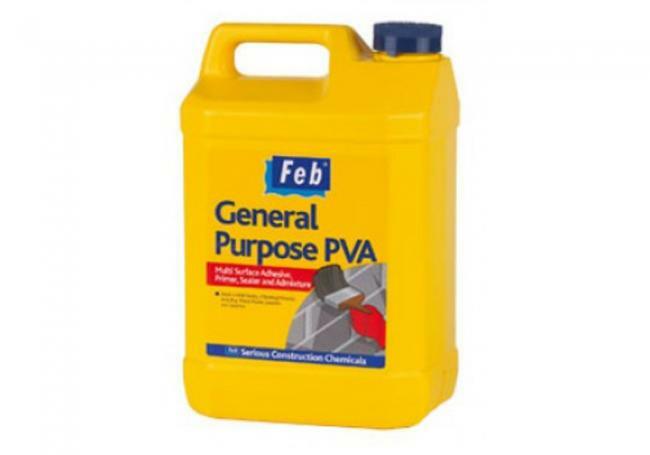 We supply a range of Admix, PVA, Frostproofer and many more from the UK leading supplier Ever Build. 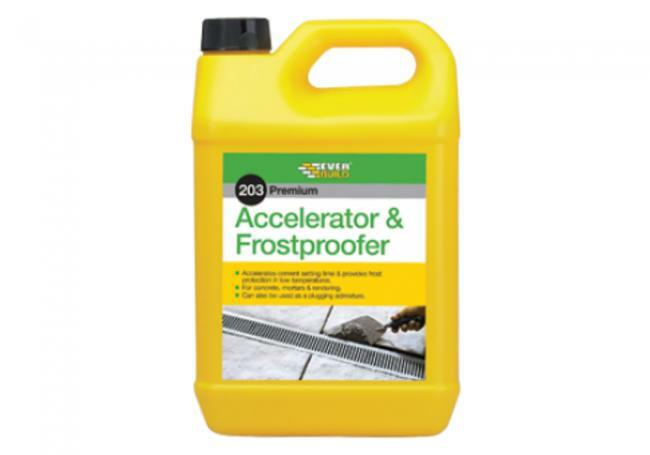 We now stock a full range of cleaners, sealants and paving and patio aftercare products from market leaders Lithofin.